The last D.E. 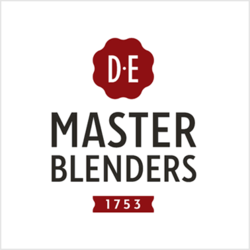 Master Blenders dividend was 0¢ and it went ex over 9 years ago and it was paid over 9 years ago. There are typically 0 dividends per year (excluding specials), and the dividend cover is approximately 4.8.